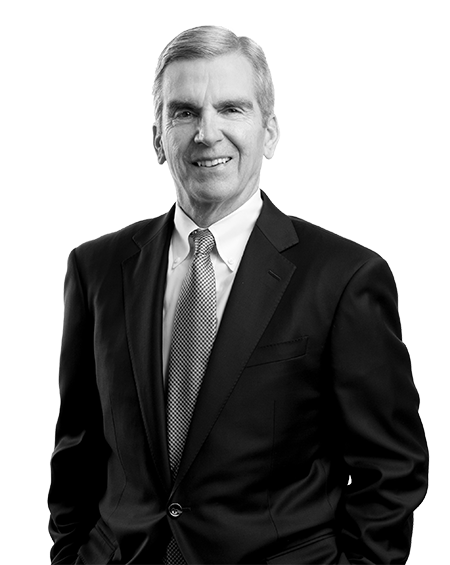 John Scott is a Senior Partner at Starnes Davis Florie and has served on the Firm’s Executive Committee. He has over 40 years of litigation experience representing banks, insurance companies and product manufacturers in a wide variety of complex civil litigation and arbitration proceedings involving financial services claims, commercial disputes, insurance and reinsurance service and sales claims, securities disputes and product liability claims. He also has served as a mediator and neutral arbitrator for the American Arbitration Association and is an approved FINRA Dispute Resolution Arbitrator. John is actively involved in his church and has served as Chairman of its Board of Deacons. He has served as a member of the Board of Trustees and Director of the Episcopal Foundation of Jefferson County. He is currently involved with voluntary teaching at Restoration Academy, a high school in Jefferson County, Alabama. Successfully defended national insurance companies in complex federal court litigation involving a reinsurance agreement and workman’s compensation claims handling. Successfully defended regional bank in litigation involving employee checking account forgery. Successfully defended a regional bank in a non-jury trial involving claims of misappropriation of funds in certificates of deposit accounts. Obtained a jury verdict in favor of a regional bank on all claims in a case alleging negligence or wantonness in allowing monies to be withdrawn from an equity line account of the plaintiffs by their son, resulting in damages and alleging invasion of privacy due to numerous collection calls from the defendant bank to the borrower’s home. Obtained a jury verdict in excess of $800,000 in favor of a mortgage loan broker against a former manager/employee. 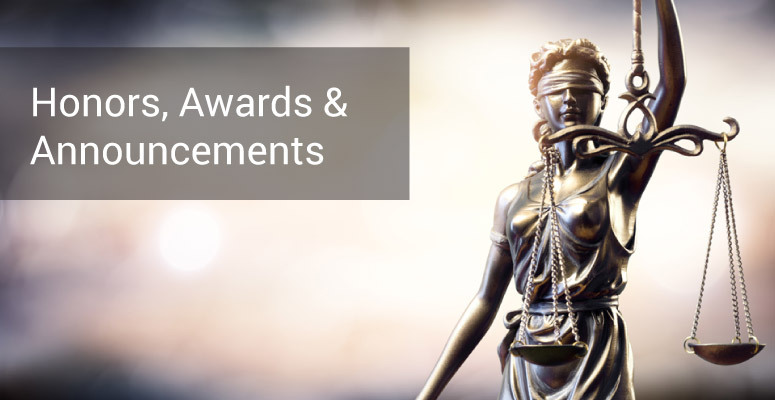 Obtained FINRA arbitration award in excess of $100,000 and injunctive relief arising out of misappropriation of customer information by securities broker. 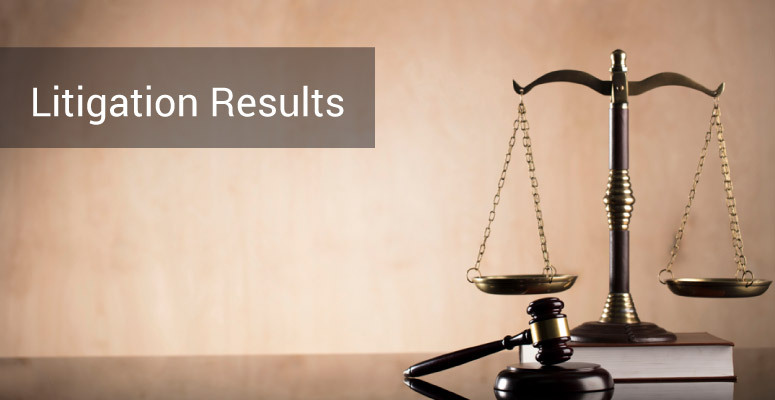 Successfully defended claims against a local state bank involving checking account forgery. Obtained an arbitration award in excess of $300,000 in favor of a mortgage loan broker against a former manager/employee. John spoke on the topic of Representing the Despised Defendant–Lessons Learned, at the FDCC Winter Meeting – Trial Masters Series Plenary Program, Marco Island, FL, March 15, 2014. John spoke on the topic of Recovery of Mental Anguish Damages in Alabama at the Tort Law Seminar – Presented by Alabama Law Weekly in Birmingham, Alabama, September 13, 2013. He has served as a lecturer on numerous occasions in seminars conducted by the Alabama Bar Institute for Continuing Legal Education and in programs presented before the Federation of Defense and Corporate Counsel. John has also served as faculty member of the Alabama Defense Lawyers Trial Academy.